New York — Alibaba, the Chinese e-commerce giant, was named “Retailer of the Year” at the World Retail Awards gala dinner in Rome, Italy. 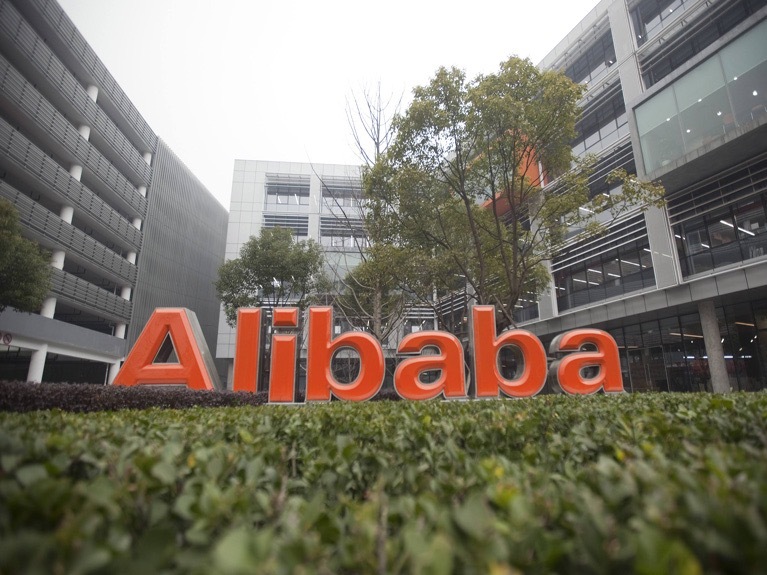 Alibaba, which delivered the world’s largest ever IPO in 2014, was voted the winner by a jury made up of some of the leading global retailers. The judges noted that the group has changed the face of consumer behavior in China, while also making its presence felt on the global stage. They added that through constant innovation across all its operations, from supply chain to payment systems and financial services, Alibaba has pursued growth and created new ways to serve customers. Two of the biggest names in U.K. retailing — Primark and Marks & Spencer — also won awards. Paul Marchant, CEO of Primark, was presented with the outstanding leadership award, and the business also scooped the retail transformation and reinvention award. Primark, which recently opened its first U.S. store, in Boston, was singled out for the consistent success of the business, including its international expansion, and delivering spectacular financial metrics, whilst overcoming any challenges in each market they have entered. Hamleys, the iconic London toy retailer, was awarded Store design of the year for its new location, Hamleys World in Moscow. With a completely immersive and experiential environment the Moscow store has moved beyond simple sales and has become a ‘destination’ shopping experience for the whole family. “This has been another outstanding year with exceptional standards set by the finalists in all the categories. We are delighted at the number of entrances in each category, and the ultimate winners are all fantastic examples of the diversity, and constantly evolving nature, of retailing,” said Ian McGarrigle, chairman of the World Retail Congress. The World Retail Congress also announced plans for a 2016 conference to take place in Dubai, on April 10 to 12. Posted on September 14, 2015, in #international, #retail, #uk. Bookmark the permalink. Leave a comment.